I know Jeff couldn't get into LONER when it was released way back in February, but he's wrong about this one. 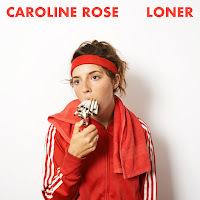 While LONER is quite different to Caroline Rose's 2014 release I Will Not Be Afraid, the more I've been listening to both the less it feels like an abrupt change. No one can deny that LONER is far more synth heavy (her live show features three members playing synths during some songs), but both albums are incredibly pop heavy and fun. 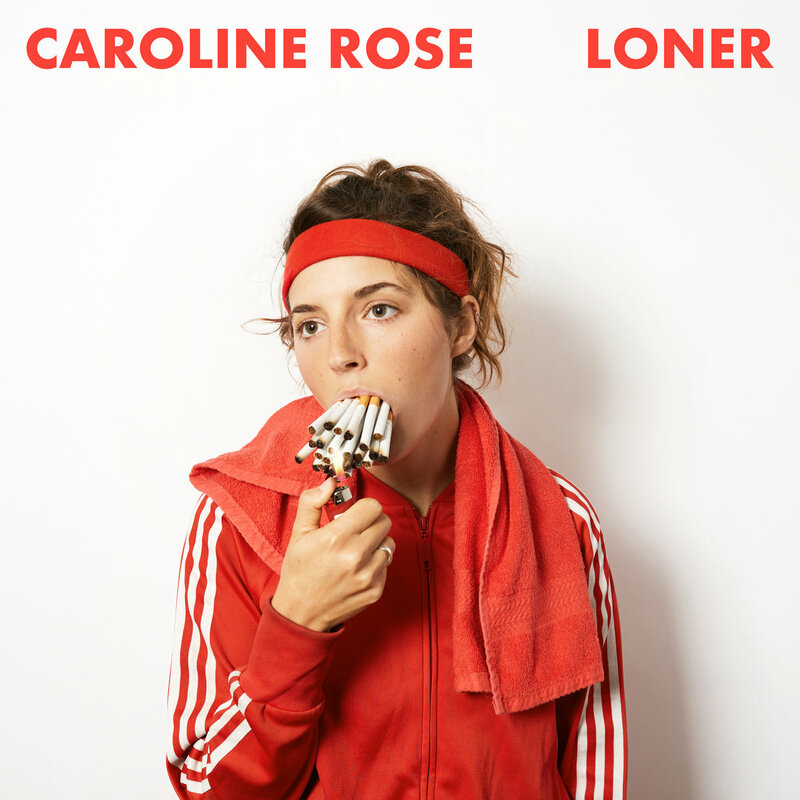 LONER just wears its fun on its sleeve a bit more. Ok... a LOT more. But these songs are so incredibly well written and all eleven songs have been stuck inside of my brain multiple times in the past ten months. If I Will Not Be Afraid was all about twang and LONER is all about synths (sonically at least, for both), I don't think anyone has even the slightest idea of what we should expect out of Rose in the future. Songs of note: "Money," Soul No. 5," "Getting To Me."